I’m afraid it’s going to be absolutely impossible for me to choose one, single, solitary photograph from Instagram as my favourite, so here are my top five! Naturally, they are all of Little M! I do have photos other than her on my Instagram, many of which are far more artistic. That’s not what my Instagram is for, though. It’s not a carefully curated set of images. It’s a record of my life. Things that I find interesting, or beautiful. But mostly a place for me to record all those little moments with Little M that make life special. It was so lovely looking back through my Instagram feed and having all these wonderful memories come flooding back. She’s here at last. Not going to lie, it’s been a tough few days. Day 3 hormones are a kicker! I love this one because it’s one of the first photographs we took of Little M after coming home, and the one we chose to release to the world as their first glimpse of our special little girl. I particularly like this one because it’s one of the first photos I took where you can really see Little M’s personality starting to come through. I love this one because I realised it was high time that I started to include myself in my Instagram feed. When I first started the blog, I was teaching and felt very protective over my identity. I didn’t like the idea of pupils or their parents reading all about me. But then I realised that I don’t write anything inappropriate on my blog and I doubt past pupils would find it particularly interesting anyway! I love this photo because it just captures a quick moment at a time where normally I wouldn’t have taken a photo. It didn’t feel like an ‘event’ because Little M used to get herself in this position virtually every time she fell asleep on us. I’m so pleased I took it because M rarely does this anymore. She’s growing up so quickly! Little M enjoyed riding a stuffed horse at Music Bugs this morning…! This is my most favourite recent photo; I find it hilarious! We went along to a few trial sessions of Music Bugs and loved theses horses, which strapped to the babies’ tummies. I love Little M’s face in this photo, and that fact that she’s holding the reigns. Hubby asked if I thought she knew she was supposed to hold them… I told him yes, I’m sure M thought, Ah, this appears to be a stuffed representation of a horse. Therefore, I must hold these reigns to suggest that I imagine myself to be riding said horse. Given that she’s never seen a horse before, I find it unlikely! You’d make my day if you followed me on Instagram here! 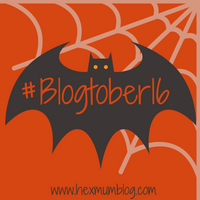 #Blogtober16 Day 13: What’s in my Fridge? "#Blogtober16 Day 29: Share Three Confessions"
"#Blogtober16 Day 27: The Place I’d Most Like to Visit – California"
I love what you’be chosen, your little one is so adorable! Beautiful set of photos. already following you but hadn’t seen the earlier ones. I love the hello morning one!! Thank you! Yes, I love that one too, was so chuffed when I captured it. 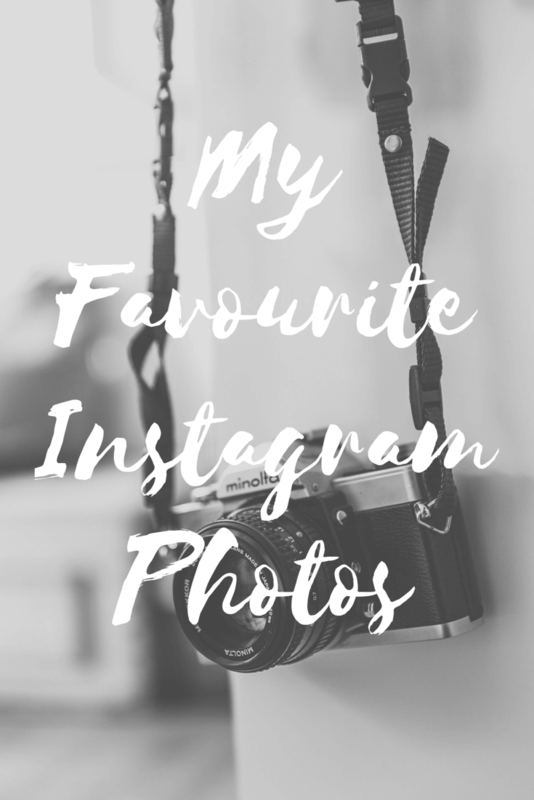 Gorgeous photos, I wish Instagram was about when we had our eldest, it would be lovely to have them all there from the beginning.